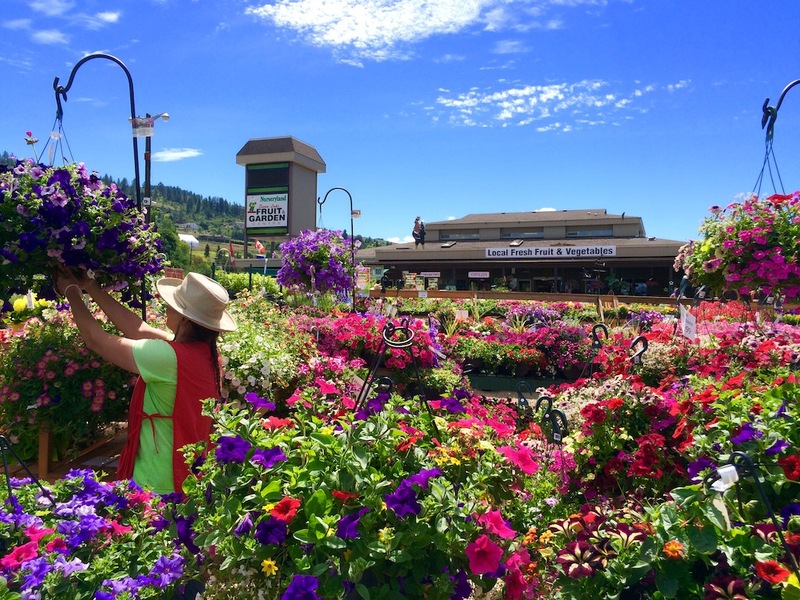 Swan Lake Fruit Market and Garden Centre was established, expanding to offer customers an increasing variety of shrubs, perennials, garden supplies, and, of course, Okanagan fresh produce in season. Seasonal in nature, the store was closed during winter months. It became a clear sign of the arrival of Spring to see Swan Lake open its doors for the new season. By 1989, Swan Lake had become well-established as a supplier of quality garden and related products, as well as an expanded selection of tropicals and produce. The family decided to remain open year-round. Local produce buying was augmented with imported produce to provide customers with fresh fruit and vegetables all year round. To appeal to the return customer base as a year-round shopping experience, Swan Lake expanded once again to include a unique Christmas line, complete with decorations, artificial and live trees and a variety of unique gift ideas. To this day, the store is fully decorated to herald in the festive season. On July 6, 1993, at approximately 10:00 a.m., short minutes after tourists from three travel busses cleared the store, a fire broke out in the landmark cedar building and the store burnt to the ground. On the very same day, the man who built that marvellous edifice, died. It was a sad day for family, friends and the community at large. Today, housed in the new building, Swan Lake continues to be a delightful shopping experience for the community of Vernon and surrounding area, and a surprising little find for visitors to the area. 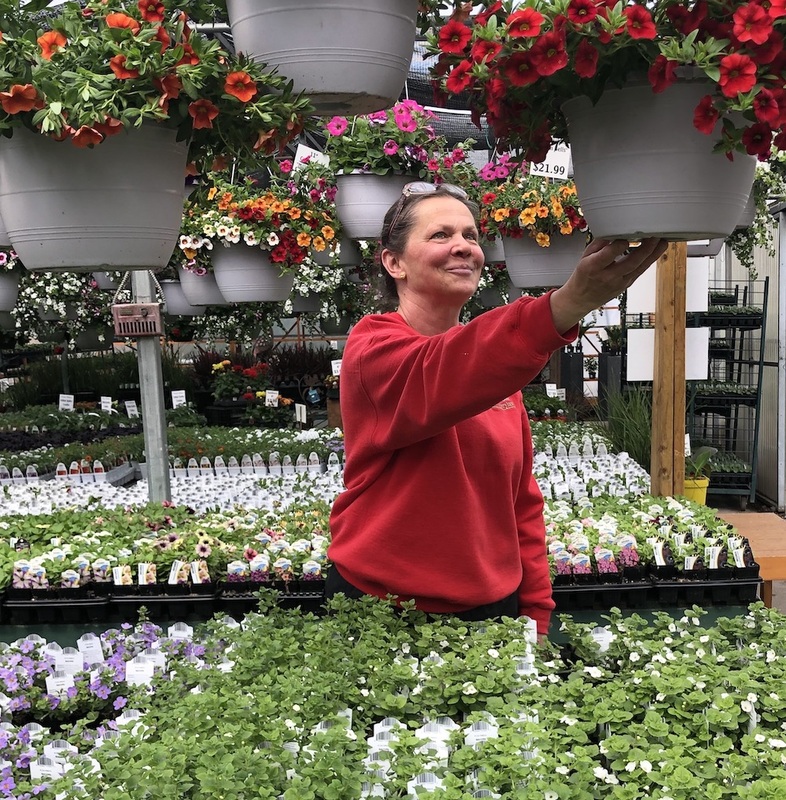 With keen interest in the wants of the customer, a deli and bakery department and floral shop have joined the list of service-oriented departments. The tourist business continues to grow as more variety is added to the staple items which also give local shoppers something new to come and see. Plants from The Flower Spot grow better in the Okanagan. Why? Because they are grown right here - in this climate, for this climate!